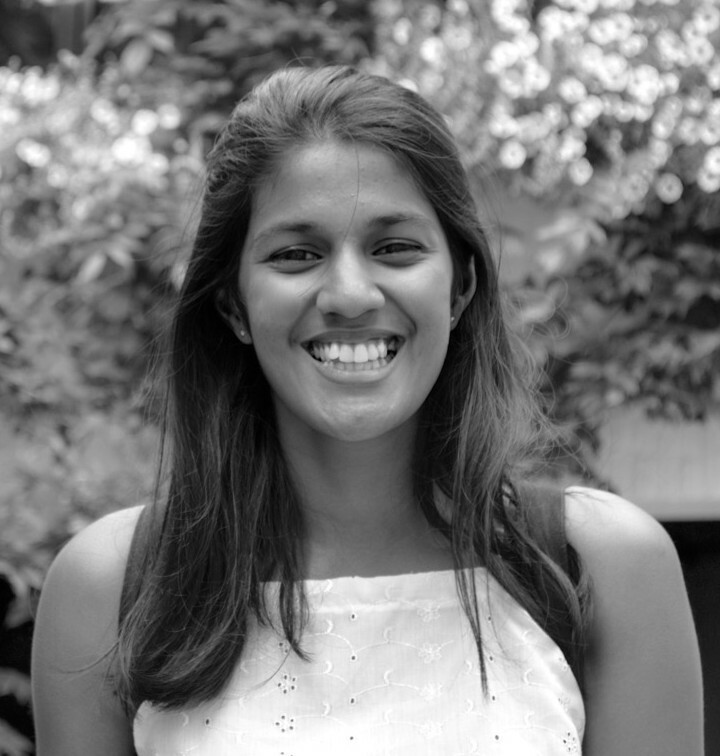 The Angus McIntosh Centre would like to congratulate Ms. Meira Kalasegaran, who has been awarded this year’s Angus McIntosh Prize for her outstanding Honours dissertation. The successful paper is entitled ‘Cross-linguistic influence in simultaneous bilingual acquisition of tense: the effects of Chinese and Tamil’. The Angus McIntohs Prize is awarded yearly to the best first-class Honours dissertation in Linguistics and/or English Language at the University of Edinburgh. You can find out more about this and other AMC-based awards here.